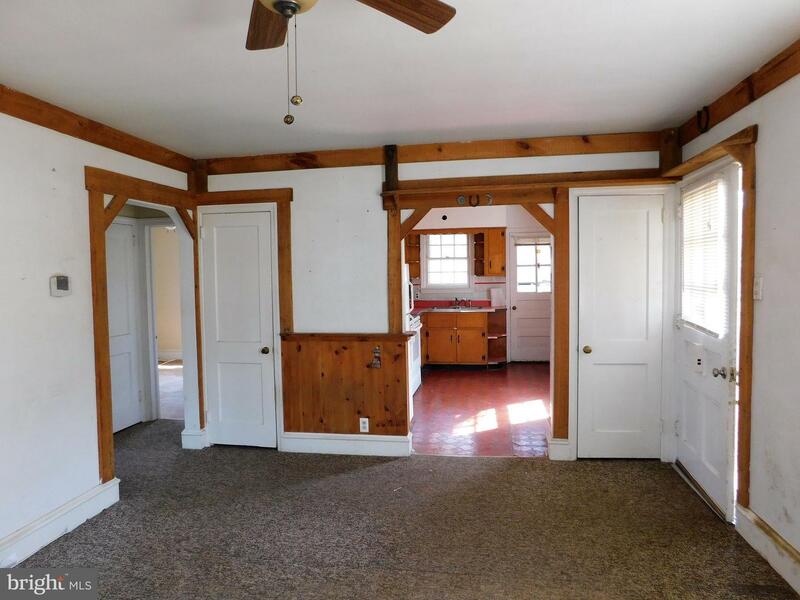 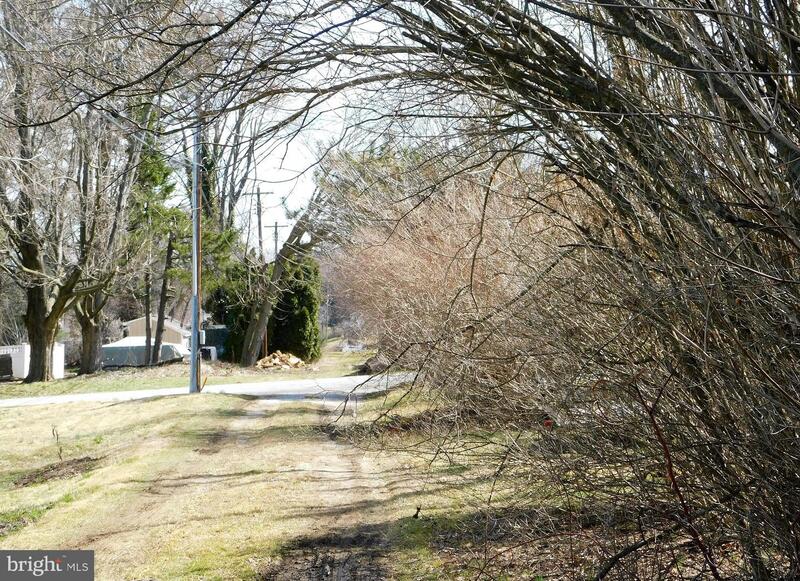 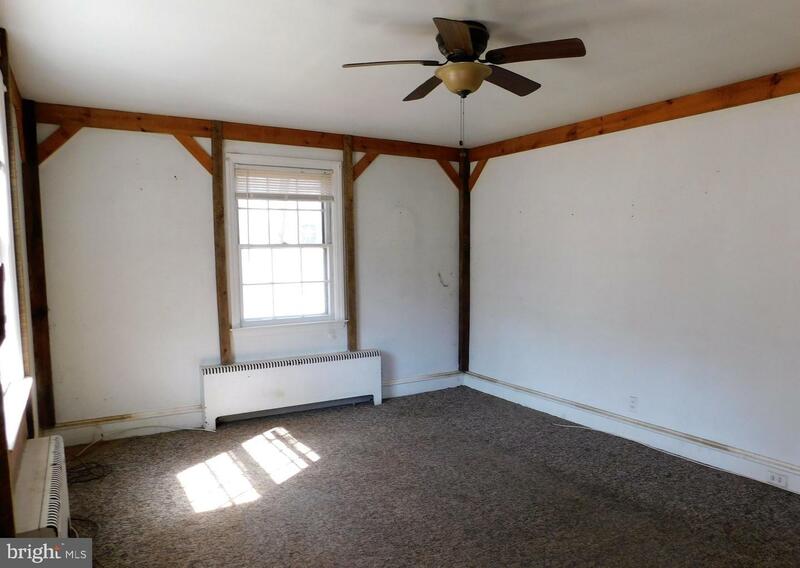 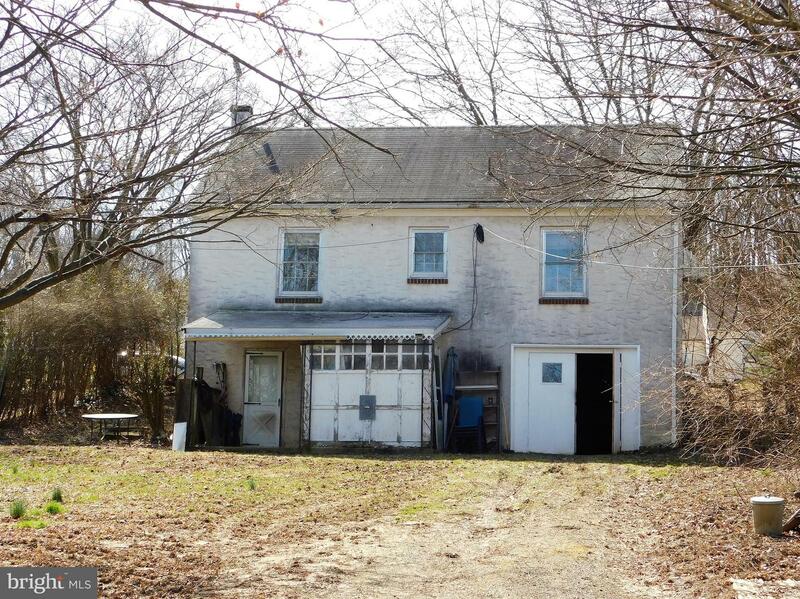 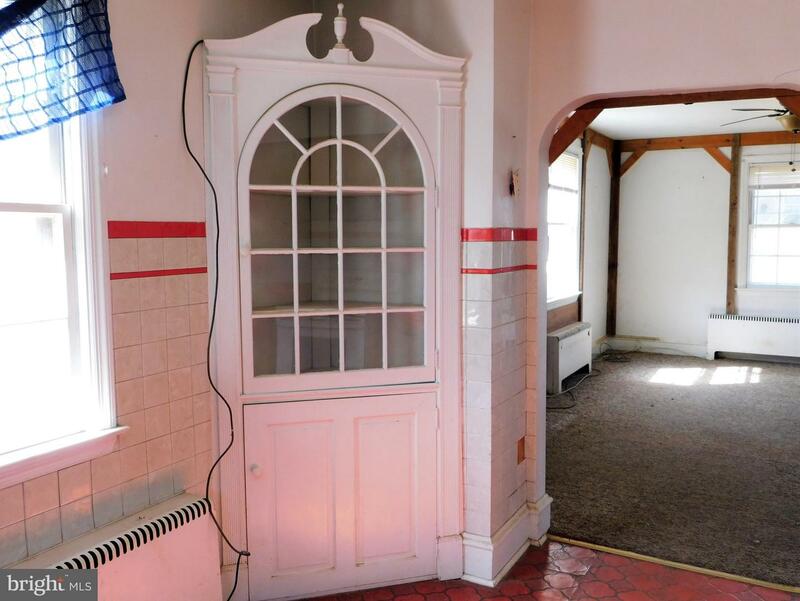 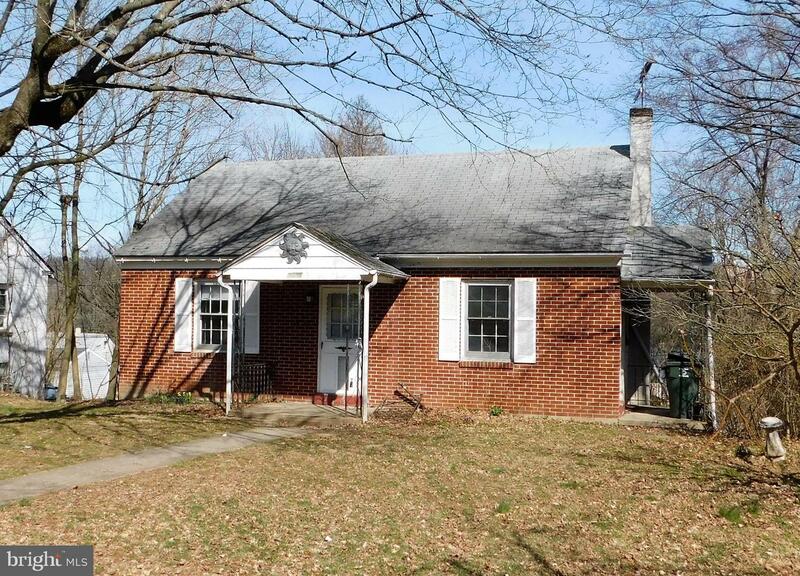 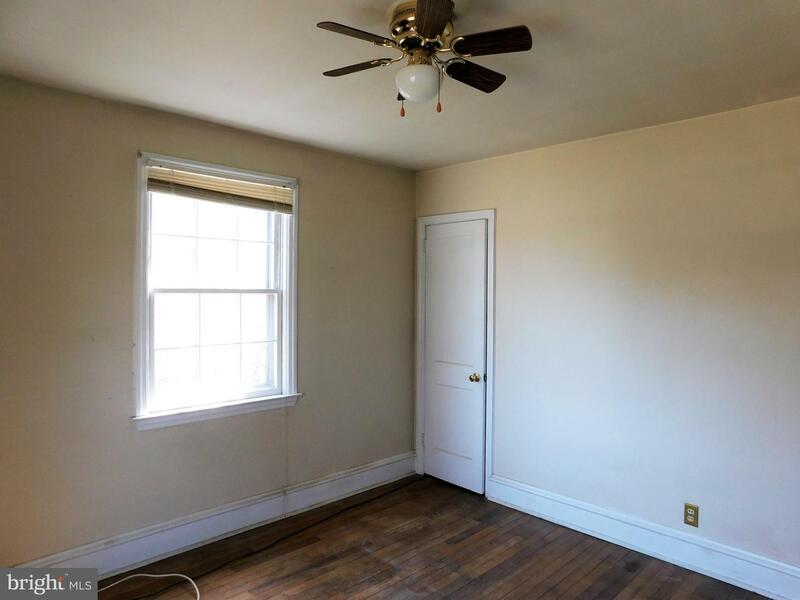 This Cape Cod home in Caln Township has great bones - just need someone to spruce it up! 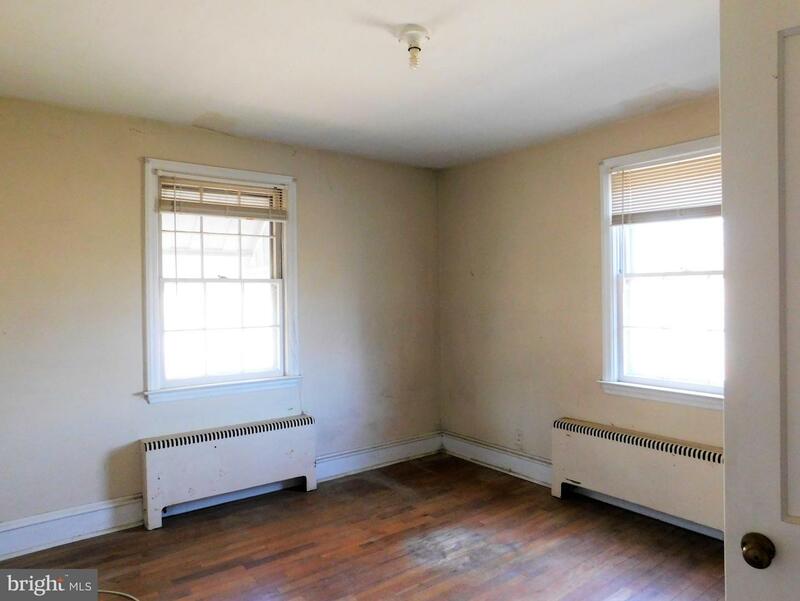 Enter into the living room which has large windows that lets in plenty of light. 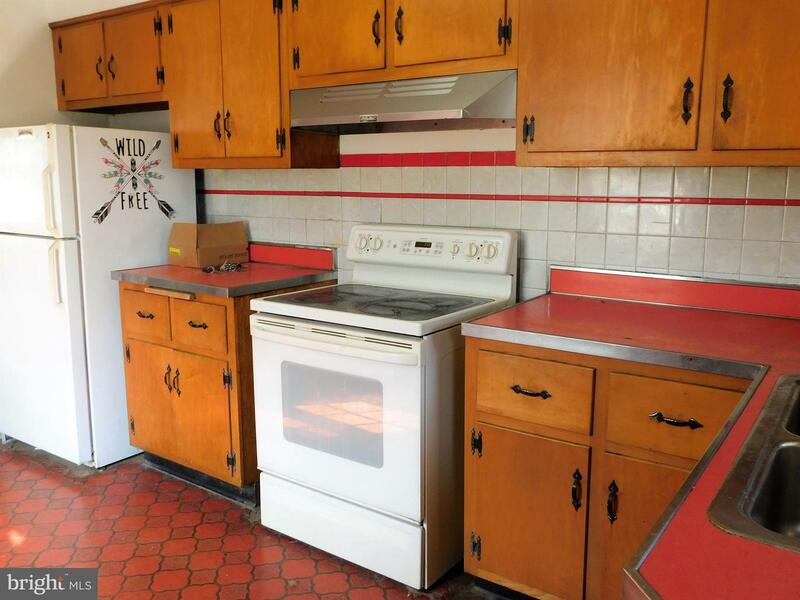 The red kitchen is a throw back to the 1950's. 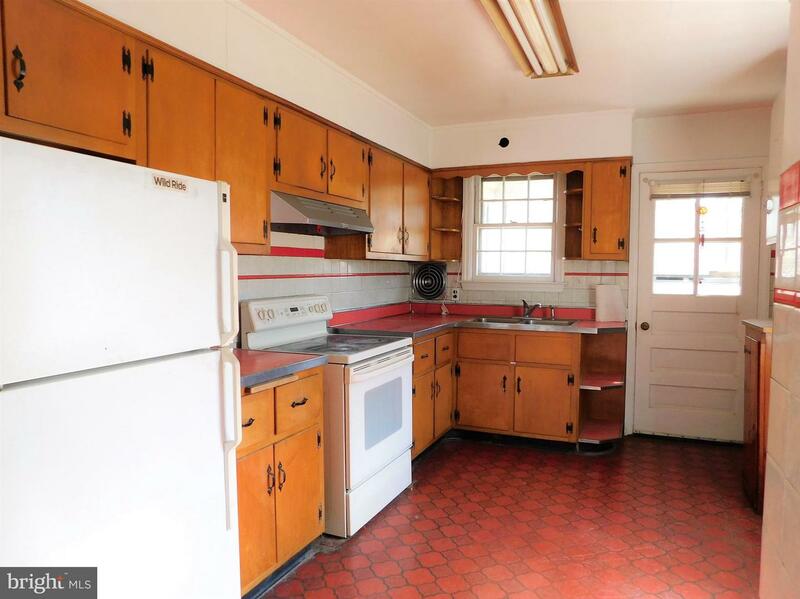 White tiles walls with red accents, red Formica counters with stainless trim, real wooden cupboards and built in corner china hutch - just like Grandma's! 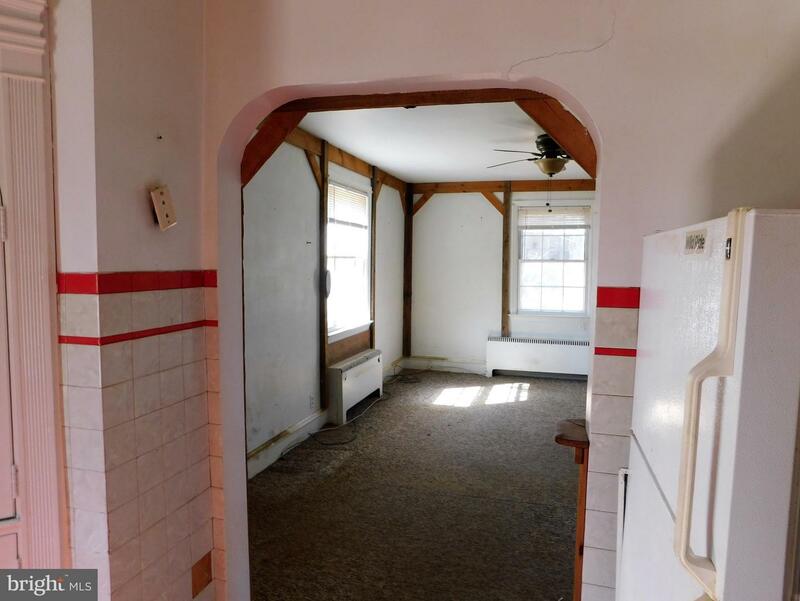 Just off the kitchen is a small sun porch. 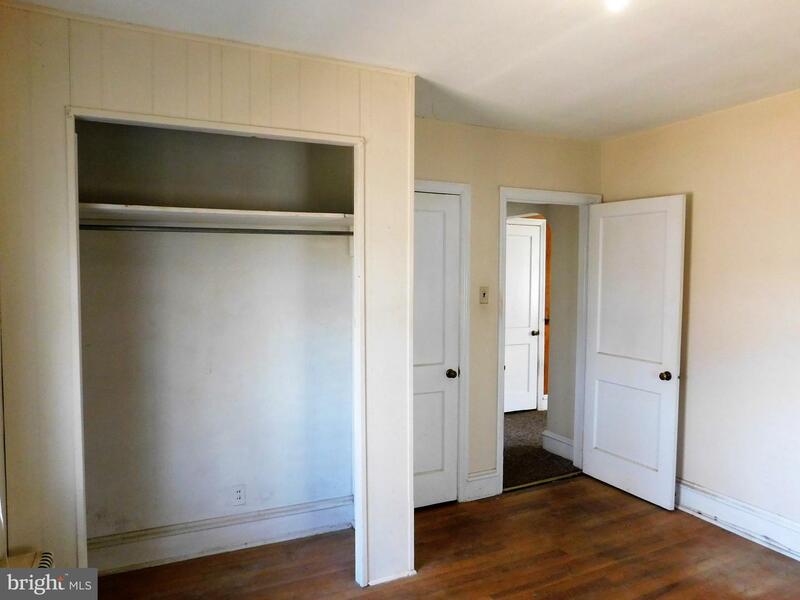 The 2 bedrooms are identical in size. 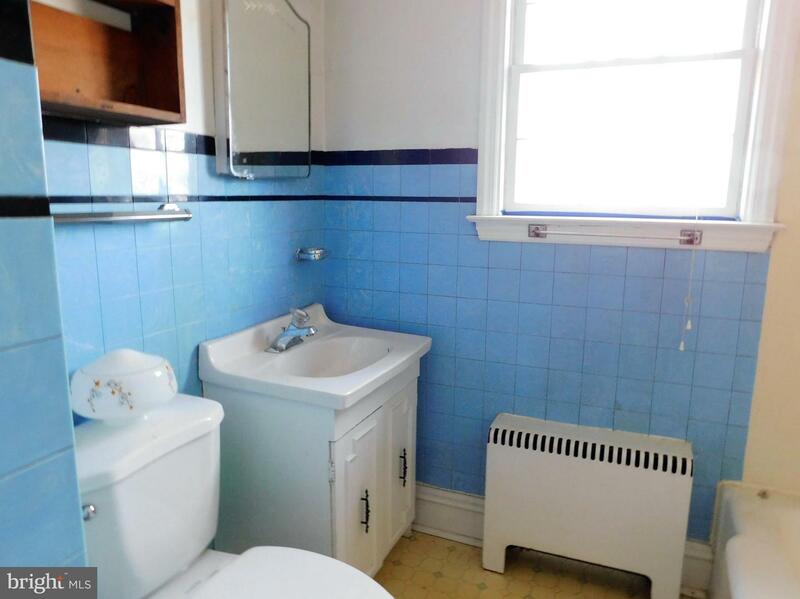 The BLUE bathroom needs some love - but is functional. 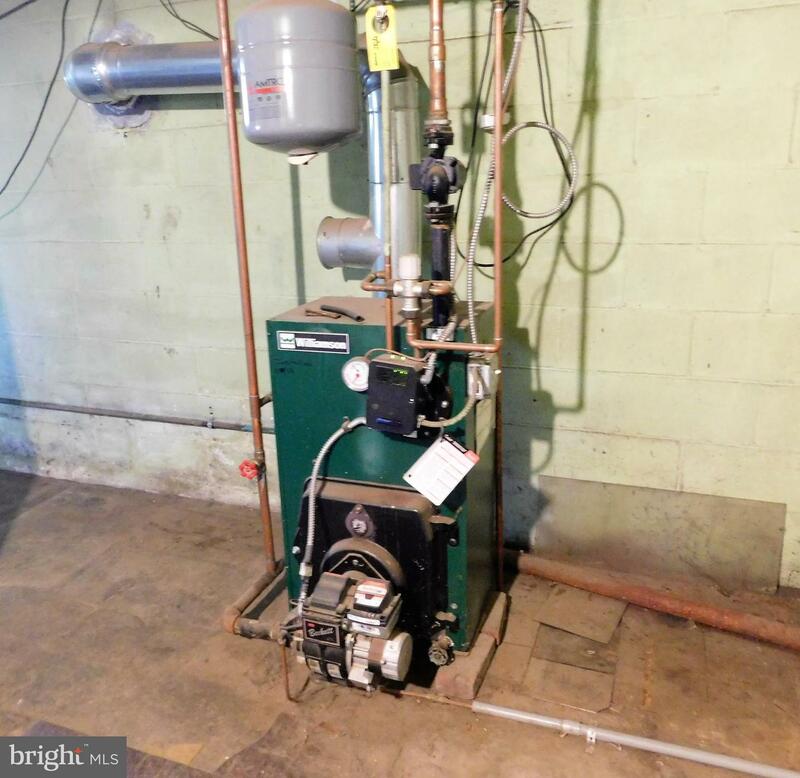 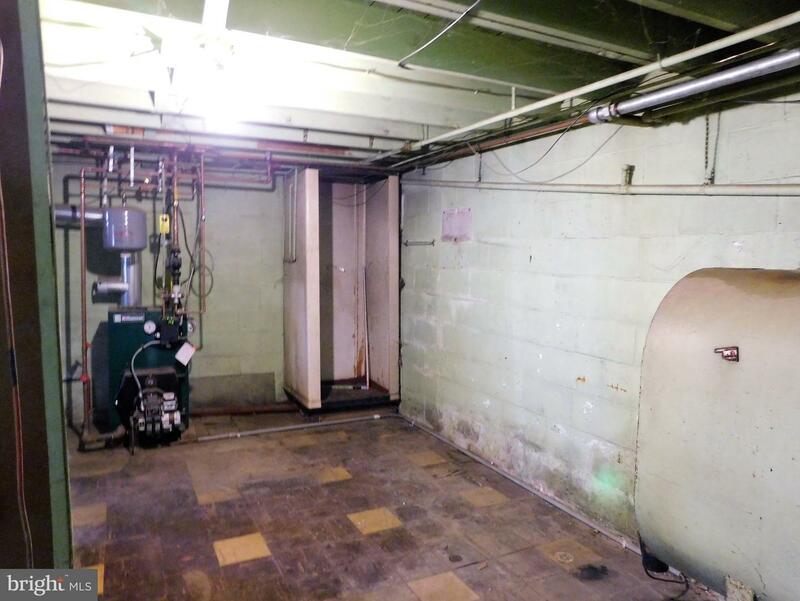 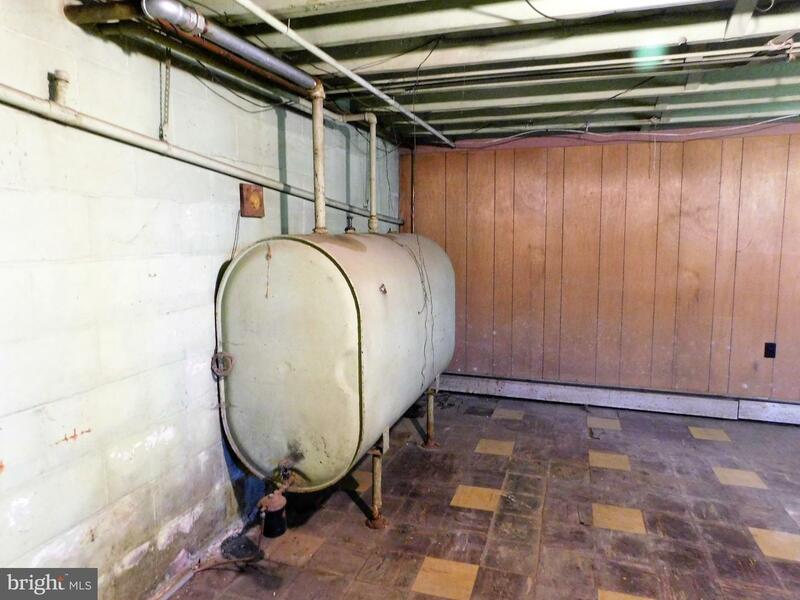 The basement has great potential to be turned into a den - it is heated. 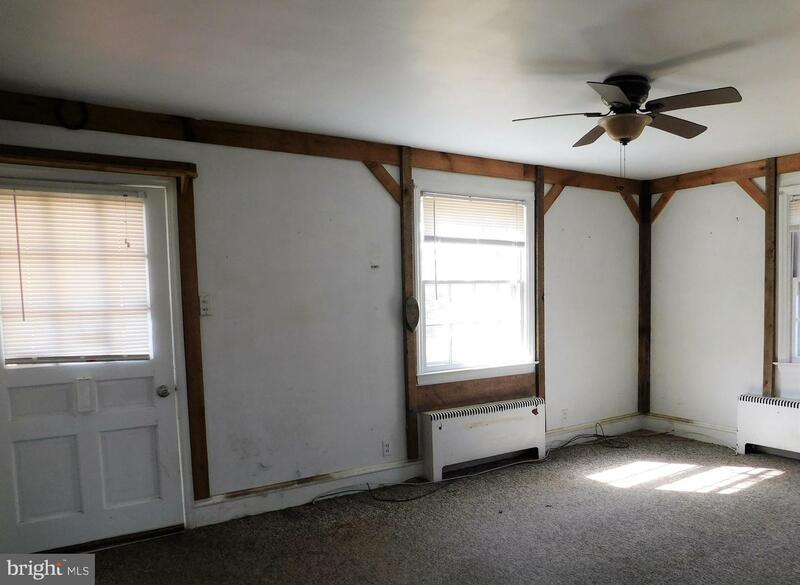 It walks out to a covered porch and to the back yard. 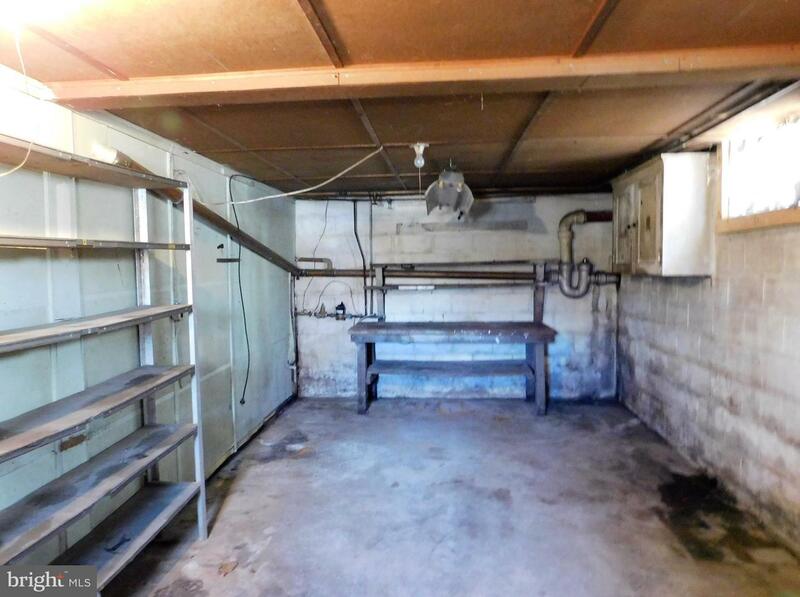 The 1 car garage has been turned into a workshop - it can easily be reverted back to a garage. 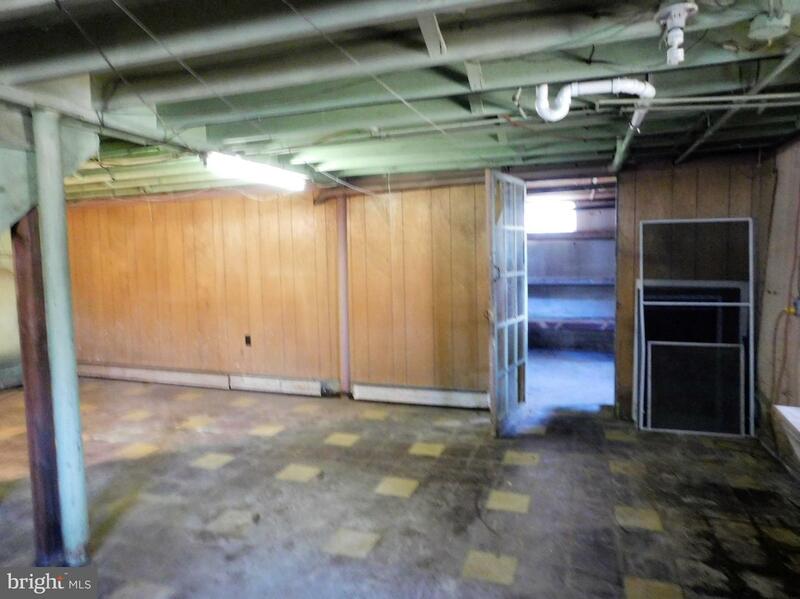 There is an alley at the back that can be used if you want off street parking. 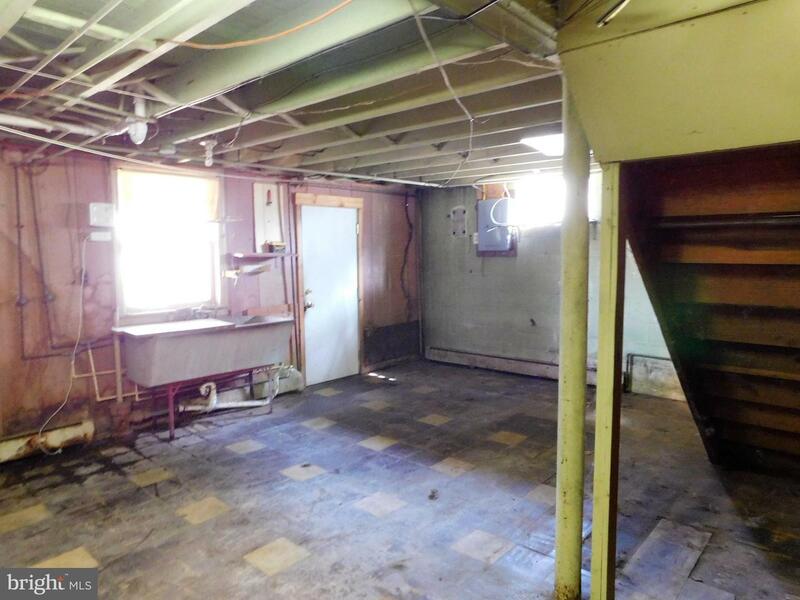 Don't pass this by - make an appointment - the photos do not show the potential this house has! 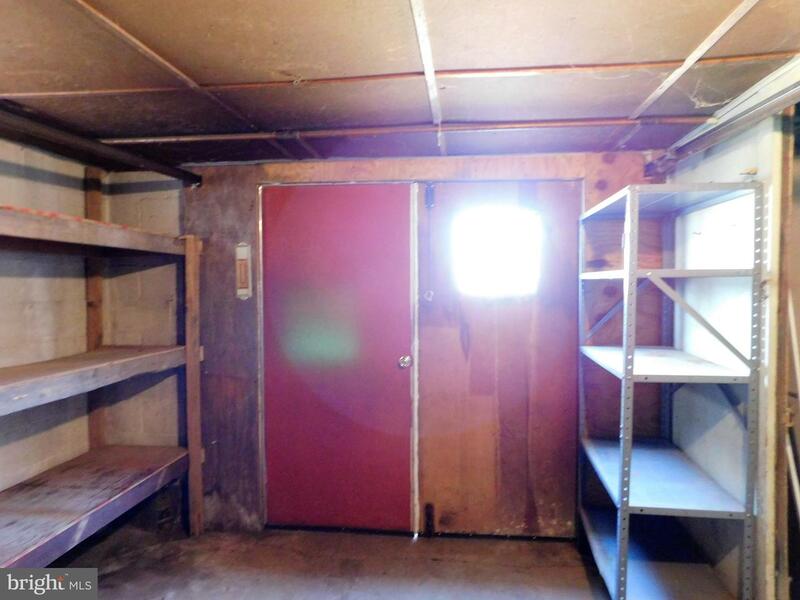 This is being sold in as-is condition. 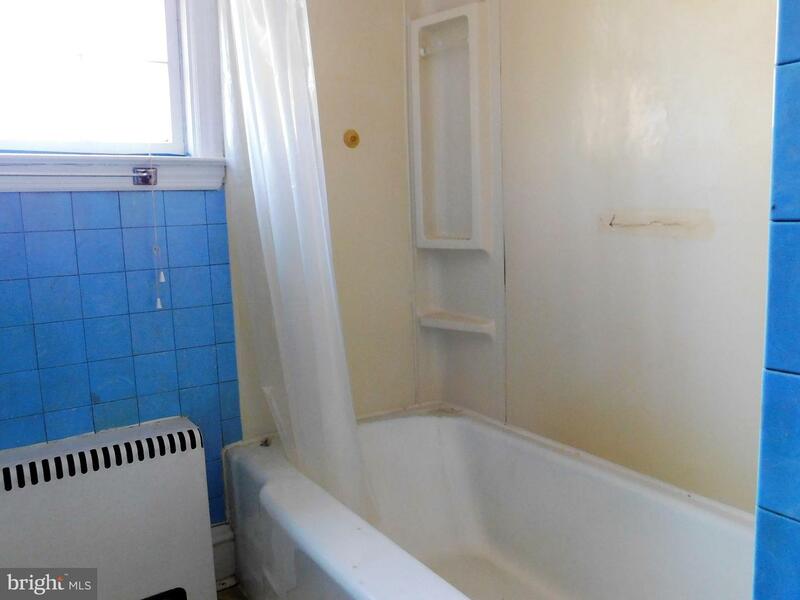 Close to restaurants, shopping, schools.